YBLN | HOW DO YOU GET OTHERS TO ACCEPT YOUR IDEAS? During XYZ media’s Creative team brainstorming session, a bright idea occurred to a new intern, Kayode Benten. The team was fresh out of ideas and having problems coming up with new ones that could solve the problem at hand; to tighten things up further, they were far behind the deadline they earlier agreed on to respond to the client’s brief. Though convinced and certain that his idea would be the most effective way for the brief, Kayode was not sure if to share it with the other senior and more experienced team members or to just keep it to himself. Being an intern, he was scared of being rebuked or shunned. As if she could read minds, Hannah the Team Lead took a good long look at kayode and asked “Do you have an idea you think can bail us out?” Kayode froze immediately! If you were Kayode what would be your response? 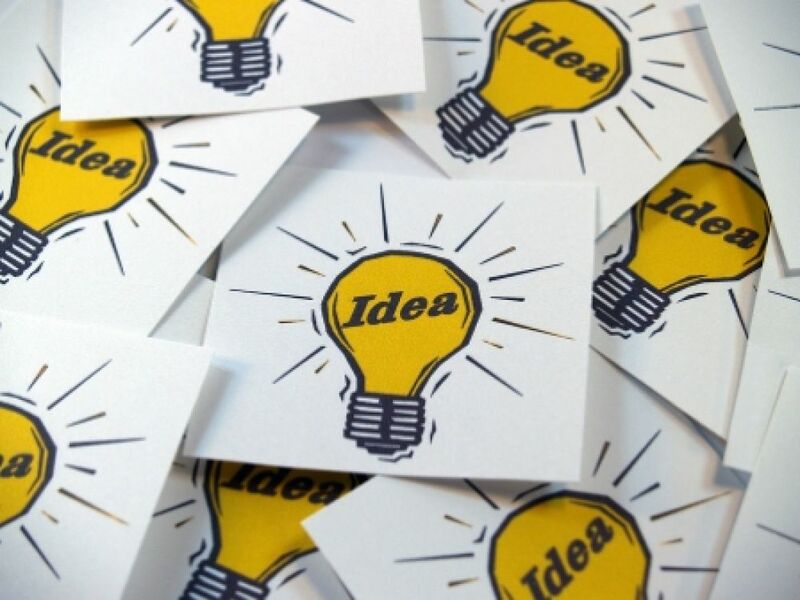 If you do decide to share your idea how will you get other team members to accept your idea? As uncomfortable as Kayode may seem to be in a room with well experienced team and open his mouth to convey his ideas, it will be necessary that he should communicate it to other team members. One of the key qualities of a good leader is being able to get others to accept your ideas. Of what essence is it to keep such idea which he knew quite well may benefit such an organisation to himself? Of what use is it to keep others thinking and devising another procedure which may not work out? It thus important that You communicate such an idea to others who knows if that may be the saving grace needed for the brief and if they do not accept it, don’t feel bad and keep to yourself throughout the meeting. Note that you were able to share an idea which you think may be helpful. It is important that Kayode talk about the benefits of the idea and how to apply it. Those who are able to see the bigger picture will embrace and meet him half way through it. One of the ways to make people see your bigger idea is to relate the importance of it. He should stay open to other thoughts and change his ideas in a way that they can all agree. Gaining buy in from others makes him much more successful in attaining the goals than when he makes it mandatory to follow the procedure.